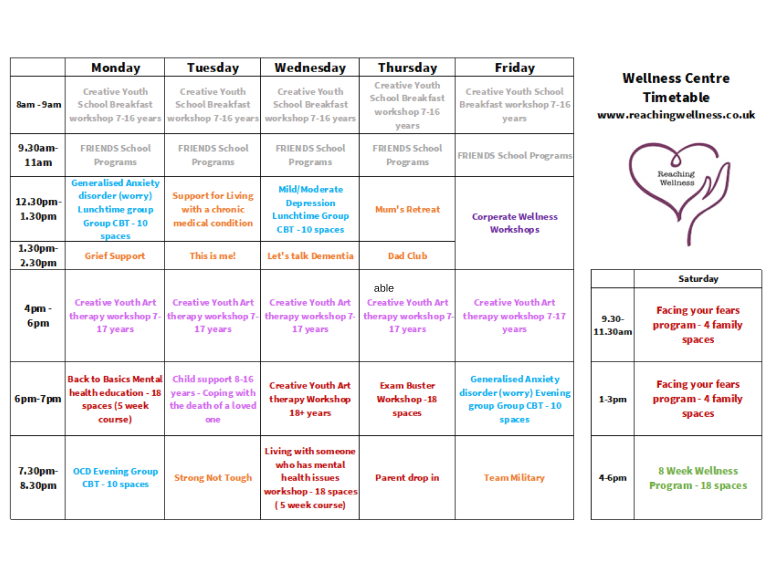 Reaching Wellness is a not for profit business,committed to giving access to free services, not just for people who are struggling with mental health problems day to day, but for anyone who would like to improve their overall mental health, wellness and quality of life. 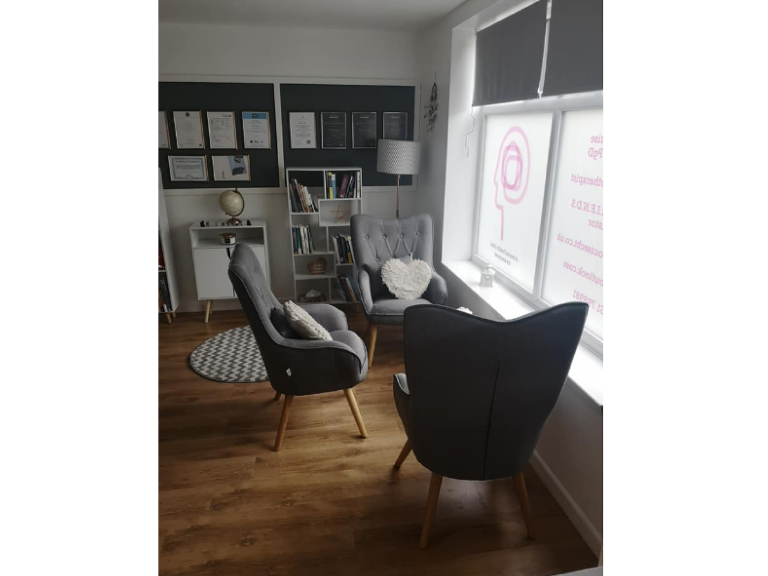 Gemma Louise is a private psychotherapist based in Barrow in Furness with over 7 years’ experience in psychology and mental health and wellness. 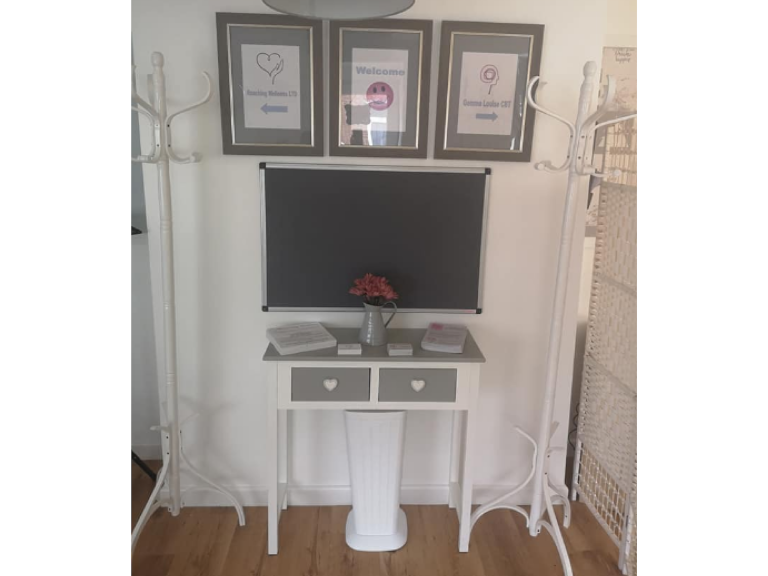 Gemma has just launched her new wellness centre, Reaching Wellness in Barrow-in-Furness town centre where she will hold sessions for her private clients and run free workshops and clinics. And a range of other mental health problems. If you have any issues you are struggling with Gemma Louise urges you to contact the wellness centre and arrange a free consultation to discuss how she can help you. At the centre you can access one to one, couple and family sessions, clients can even access therapy via Skype, telephone or text. 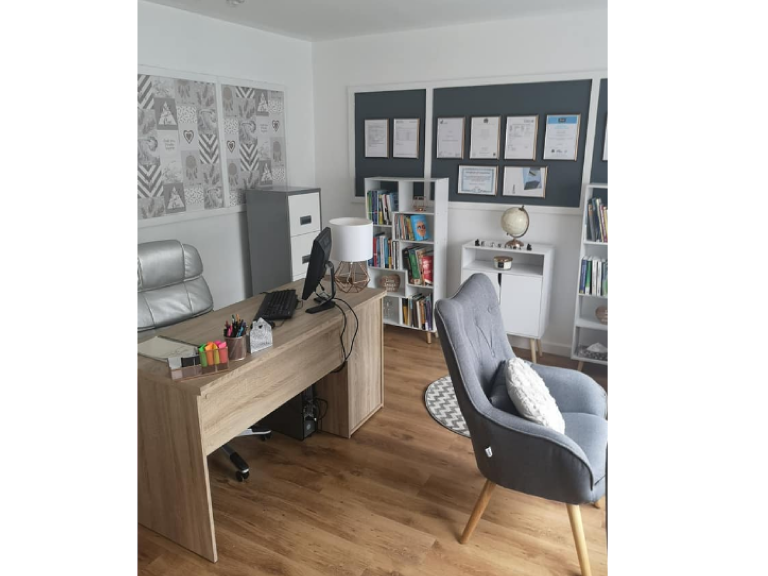 Gemma strives to ensure her practice is a "mental health clinic for everyone", so no matter your gender, age, religion or financial background please contact her, and she can arrange a consultation to see you and discuss if she can meet your needs. “There is nothing to be ashamed of if you are struggling with your mental health… it's a lot more common than people believe. It doesn't mean there is anything wrong with you and I will do absolutely everything I can to help you get back to a happier version of yourself” says Gemma. 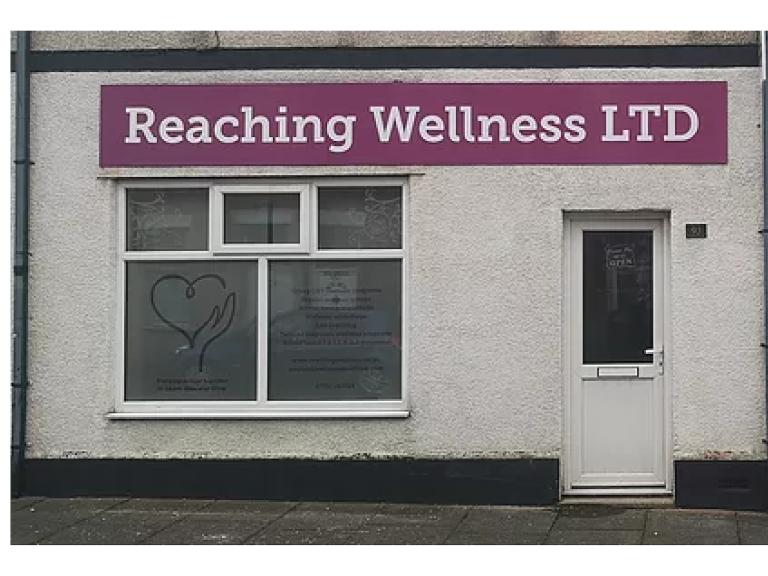 You can contact Reaching Wellness at 93 Buccleuch Street, Barrow between the hours of 9.30 am to 8.00pm Monday to Friday and 10.00am to 5.00pm on Saturday. Gemma graduated from the University of Central Lancashire with an honours degree in Neuropsychology after studying physiology and sociology at Furness College in Barrow in Furness. She then progressed to study at the University of Cumbria and spent two years achieving a postgraduate diploma in advanced practice of Cognitive Behavioural Therapy (CBT). Since graduating Gemma has continued to study for diplomas in Mindfulness based CBT and life coaching, achieving certificates in safeguarding for children, adults and families and health and wellness programs, as well as receiving extra training in delivering group CBT and wellness support groups. In addition, she is also undertaking two more diplomas in children and young people's mental health and wellness and neuro linguistics which she hopes to have completed by the summer. 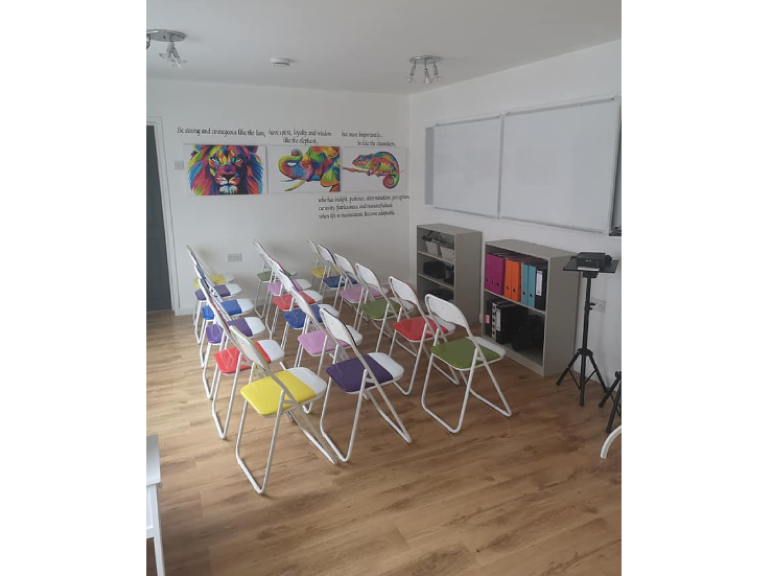 In early 2019 Gemma travelled to Dublin, to undertake training to become South Lakes only certified facilitator for the F.R.I.E.N.D.S school based mental health programs. These set of programs are endorsed by the World Health organisation and UK department for education as best practice for the prevention and treatment of anxiety, depression and promoting resilience in families, schools and communities. Gemma is a registered member of the British Association for Behavioural and Cognitive Psychotherapies (BABCP), is fully insured, holds an up to date DBS criminal check, regularly attends BABCP approved continuing professional development (CPD) courses and undertakes the required monthly, professional supervision by an accredited senior CBT therapist as specified by the BABCP guidelines.